I would like information on apartments in Morgan Court. Please contact me ASAP. 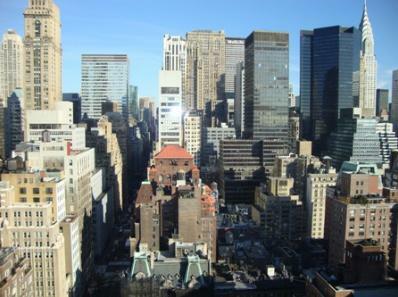 Morgan Court, famously known as “The Sliver”, is a unique building in Manhattan. At 211 Madison Avenue, between 35th and 36th Streets, this thin slab of architecture with curved edges rises high over its Midtown East neighbors. 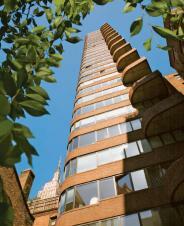 Morgan Court originally tried selling its 40 Manhattan apartments, but when times slowed some were rented out. 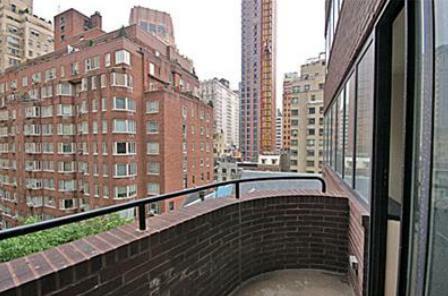 Now, once again, the remaining Murray Hill apartments are up for sale. 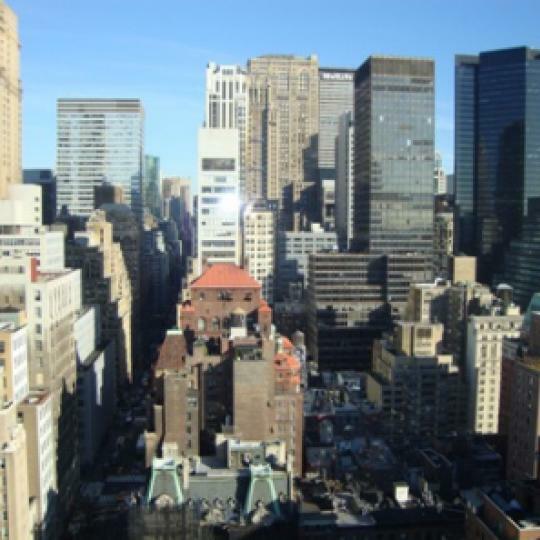 Along with some spectacular city views, living at Morgan Court puts residents right in the middle of New York City. 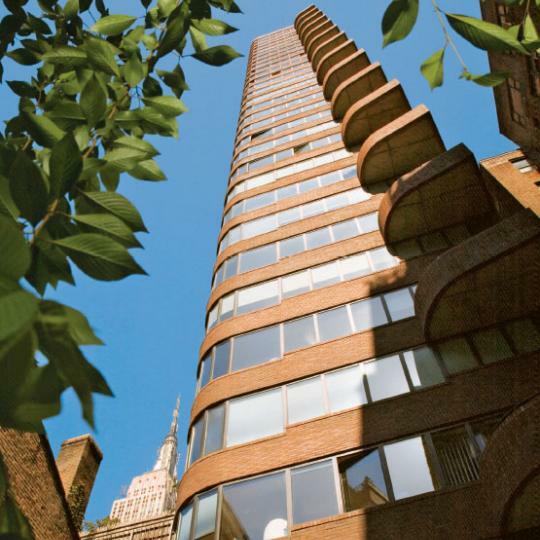 With the Empire State Building (amongst other landmarks), a fitness club, and multiple dining locations near by, Morgan Court has a central New York City location. 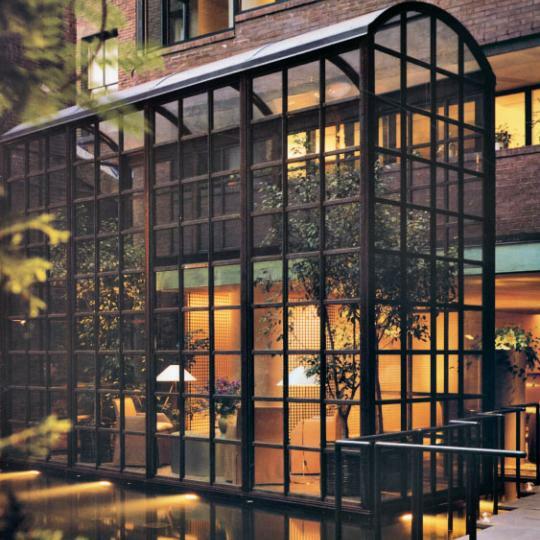 Located in Murray Hill, the building of Morgan Court and its grounds have a European feel. 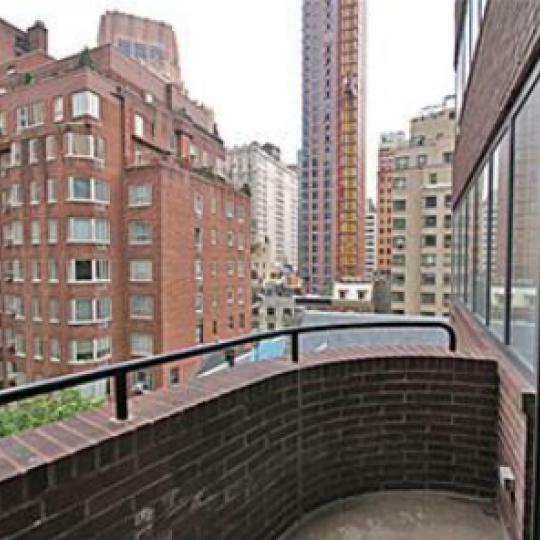 The Manhattan condominium has an inner cobblestone courtyard, chic lobby, stepping stone bridge, and landscaped garden that give this building a relaxed, private feel and create a neighborhood within its greater New York City neighborhood. 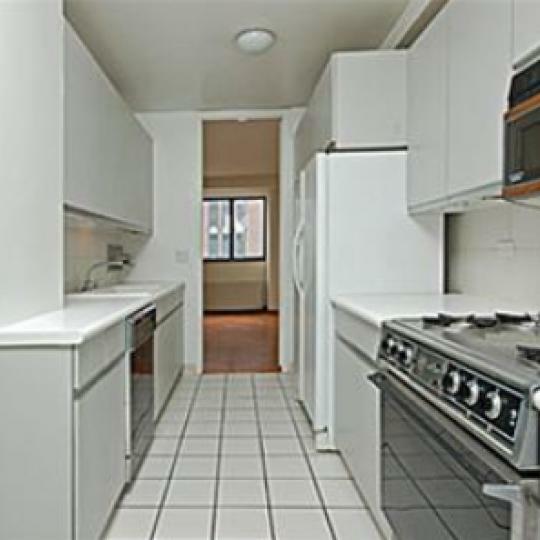 Apartments are decked out with balconies, double vanities, and white stained oak floors. 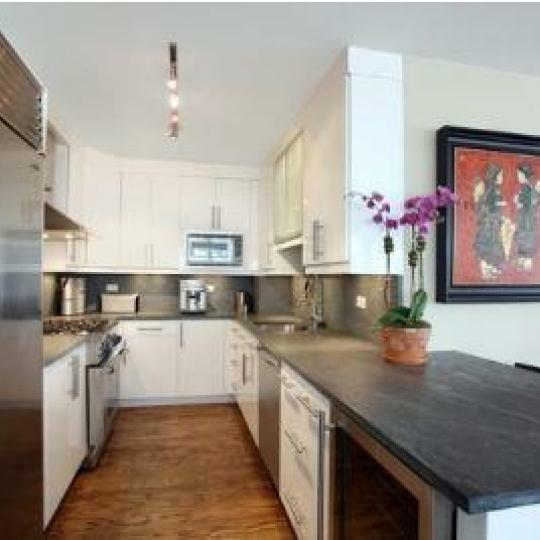 Kitchens are decorated with marble counter tops and white subway tile backsplashes. They are stocked with Sub-Zero refrigerators and wine coolers as well. All apartments have their own washers and dryers. 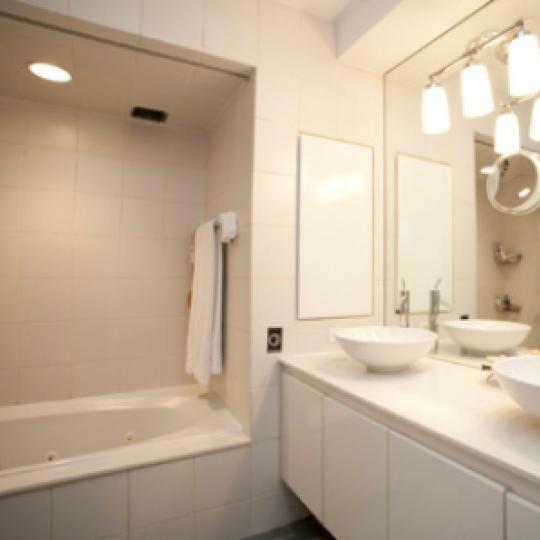 The two-bedroom condos for sale at Morgan Court have gourmet kitchens with a breakfast room, two floors with wrap-around views, and two luxurious master baths with double vanities, and separate stall showers and soaking tubs. 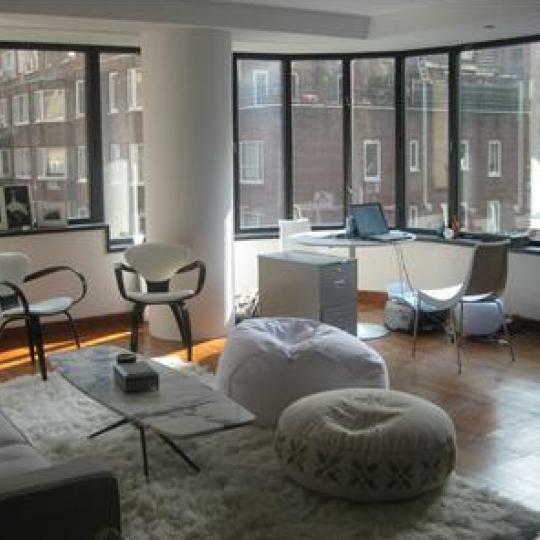 All of these New York City condos have individually controlled air conditioning and heating. 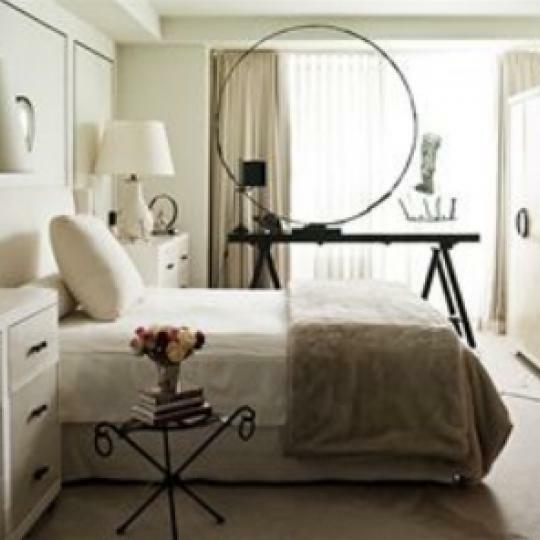 An added bonus, there are only two apartments per floor, providing residents with quiet and privacy. Along with the amenities that come within the apartments for sale at Morgan Court, come building amenities. 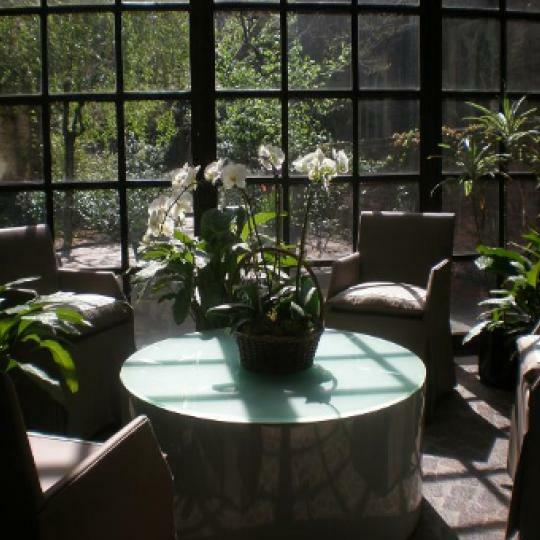 Residents can enjoy a gated courtyard, private garden, and atrium. They also have use of a reflecting pool and doorman. 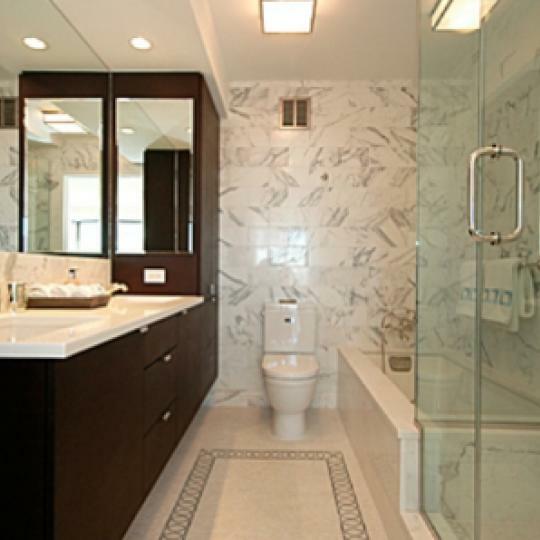 Living in this Manhattan condominium, you have the benefit of all these amenities. The best part is that these homes are custom-designed with oversized windows that reveal magnificent panoramic views of the city from all sides of the building. 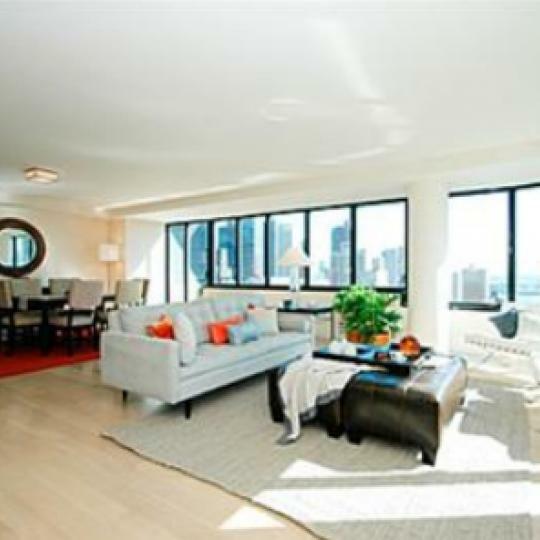 Living at Morgan Court provides residents with a unique Manhattan experience of elegant living, spectacular views, and a homey, relaxing feel that you can't find anywhere else in New York City. 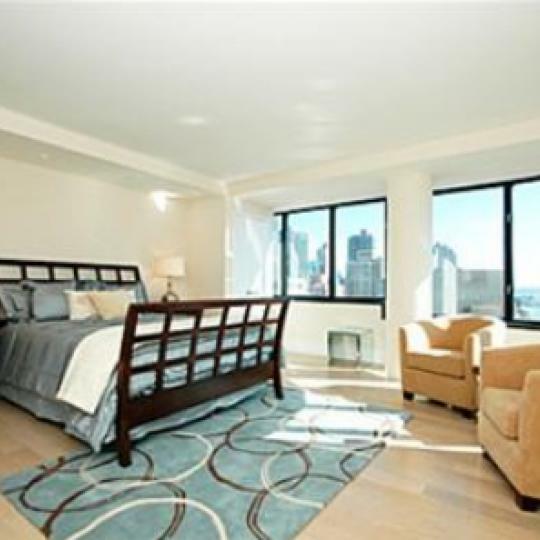 Interested in staying informed the 211 Madison Avenue and other luxury condo buildings throughout Manhattan - you have come to the right place.